If you work around hot materials or high temperatures, even though the risks for puncture are not that high, heat hazards are real and may be forever damaging. Either you have to handle hot pieces of metal or go through heat stress symptom when working in high temperatures, it’s better to play it safe and wear PPE that gives you the greatest protection. The market gives you nowadays plenty of work heat resistant gloves that are especially made to minimize the risks of burning. The second you put them on, you focus only on your job and not on the worry of getting burned somehow. Heat-resistant gloves are designed and made to protect your hands from burns or any other injuries caused by contact with very hot objects, when working near spark or flames or simply exposed when working to high temperatures. As even high-temperatures actually vary just as well, it’s only natural that the heat-resistant gloves differ when it comes to the heat resistance. You need to take a good thought on the type of heat hazard you have to face in order to decide which type of hand protection you really need. Most popular materials on the heat-resistant gloves are Kevlar, terry knit, SilaChlor, carbon fiber or a combination of these. Kevlar is well-known as it comes with so many advantages: it may take very high temperatures (up to 800F grades), it’s flame resistant and protects you against cuts also. If you are looking not only for heat protection, but also for a great insulation, settle with the terry knit gloves as the material seals air within the glove. When flexibility is also very important for you, the SilaChlor gloves are a good option since they not only provide heat protection, but also let you move freely. The heat-resistant gloves for welders, for instance, may feature also long lasting leather (goatskin or cowhide), a Kevlar liner to more protection against flames and an aluminized liner to keep the high temperatures away from your hands. In order to give the best protection and advantages, most heat-resistant gloves are made though with a combination of the materials above. When you get yourself a pair of heat-resistant gloves, there are some things you need to consider. 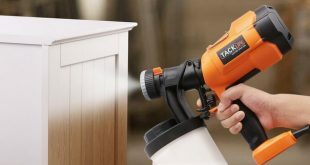 You need to consider if you need insulation, the temperature you’ll be exposed to, if degradation is a problem, how often you’ll be handling heated objects. You need to consider if you need or not freedom to move your hands and if you actually need the gloves or a pair of mittens will just do. In a nutshell, you have to choose the heat-resistant gloves that are thick enough to provide you protection, but not too thick that you can’t move your hands anymore. You really know to know the jobs, the temperatures that you will be exposed to when you go shopping for heat-resistant gloves. In case you sit on a fence and can’t decide, you can always ask for a free sample (in some cases) so that you get a real feel of the glove. No matter the final choice, the heat-resistant gloves have to give you exactly what you need on the job you are doing. 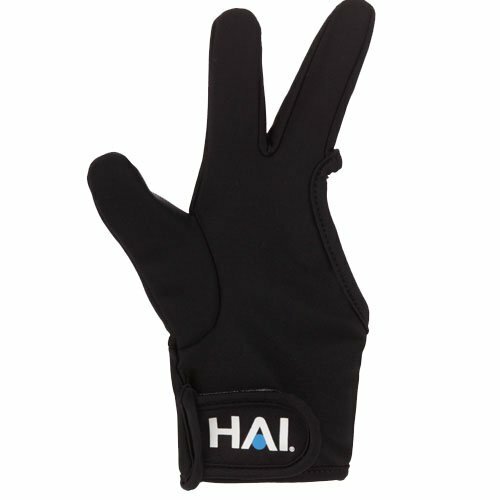 For an easy handling of the heat styling tools without getting burn all the time, get some help from the HAI Thermal Styling Glove. The glove gives you goo heat-resistance when using the curling irons, for instance, at high temperature. You only get only one glove that is designed so it may be used for left or right hand. The glove protects three of your fingers and your wrist. The Velcro closure ensures a tight fit for a comfortable use. 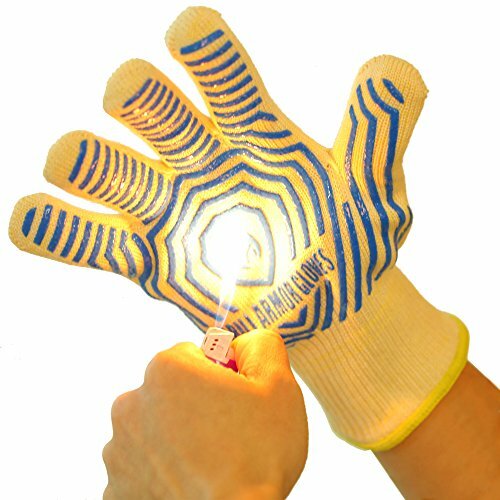 You may use the glove even when touching objects as hot as 450F degrees. The glove feels soft and is very flexible so you can freely move your fingers when hot styling. Even though it’s soft, the glove is made with thick, durable material. It’s easy to put on the glove and to take it off also. The grip is good and the glove doesn’t slip. It’s very lightweight and you barely feel it on your hand. It’s very easy to clean up. The glove is efficient, reliable and comes at a great price for the quality it gives. All in all, you get a three-finger heat resistant glove that does a great job when you use the curling iron, for instance. For a better protection against heat when preparing the Sunday family barbeque, give it a try with the Charcoal Companion Max Heat-Resistant Silicone BBQ/Oven Gloves. You can protect your hands against accidents and heat objects when cooking, picking, grilling using the heat resistant gloves. They take high temperatures up to 475F degrees. The gloves are made of Charcoal silicone and feel lightweight. They are highly flexible and ease up your efforts when cooking or grilling. The ridged outer texture gives you a good and solid grip in most situations. The gloves are almost 14” long which means they protect not only your hands, but also your wrists and forearms. 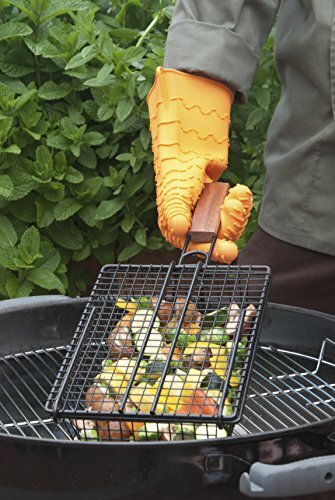 You can use the gloves not only when grilling, but also when taking out the hot items from the oven. The gloves are also waterproof and versatile as they come in one size that fits most. They are insulated and the hands don’t sweat. The gloves are easy to clean as they are top rack dishwasher safe. Oil, grime and grease wash off fairly easily so you don’t even have to use the dishwasher at times. The gloves are easy to put on and take the heavy use. As the cons aren’t that important, we consider the gloves to be reliable, versatile and comfortable to use when handling the hot items in the kitchen. When you are looking for a pair of gloves that give you great heat protection when working, give it a go with the Heat Resistant Glove Kevlar High Temperature. The gloves are designed and made to give you great protection in furnace melting and household welding. They are made of Kevlar and can take temperatures up to 932 F degrees. The gloves are long lasting and highly efficient. They protect your hands from high temperatures, steam, but also from abrasion and sharp edges. They can take the heavy use and give you great protection for quite some time. The Kevlar thread offers a great protection against sparks and abrasion. The gloves come in a nice color combination and the sizing is accurate. They are long and give a comfortable fit. The grip is solid and they ensure easy handling. The gloves are made to last and to give you the best heat protection when welding or furnace melting. They give great heat, abrasion and cut protection for a very good price. All in all, for a very good price, you get good quality heat-resistant gloves that make a great choice when working in welding and furnace melting. 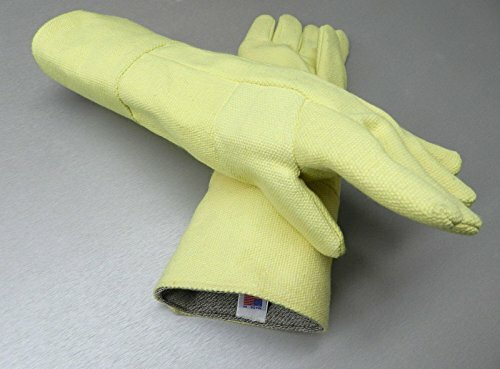 The Gloves Heat Resistant Kevlar Furnace Glove are made to give you heat protection when working in furnace. They are 18” long and come in pair. 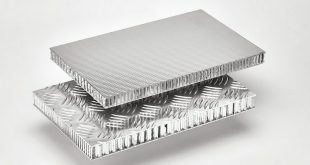 You can safely use them in melting operations as they protect you from temperatures high as much as 800 F degrees. The gloves are rugged and you can rely on them for a very long time. 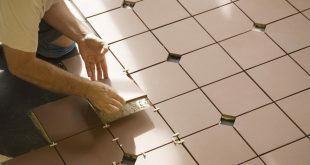 They also protect you against sharp edges and take great the abrasion. They are the gloves to use when handling the hot metals. The gloves are made of Kevlar that gives the best protection against sparks and abrasion. You may use them in welding with no worries. They are also stitched with Kevlar thread, which makes them more heat resistant. The gloves are 100% wool lined which means they keep you warm also. The gloves are lightweight and give good freedom when handling hot objects. The grip doesn’t slip and there are no leaks. The gloves come in a nice yellow color that is easy to track down when working. 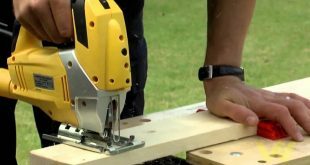 They are made to take the heavy use and the challenging jobs. They are very easy to clean and don’t get dirty easily. One size fits most and the gloves are made in our USA. Despite the minor issues, the gloves still make a great option for the heavy duty jobs as they are not only heat resistant, but also protect against abrasion and sharp edges, for a long time. If your job requires you to always work with the hot items around the house, take a leap of faith and pay the extra buck for a pair of gloves that is going to last forever. The Woodeze Heat Resistant Hand Protective Wood Stove Fireplace Hearth Long Arm Gloves sure fit the description and are worth every single penny. The gloves are made with 100% split cowhide which means not only that they give heat protection, but also that they are ready to take the heavy use. They don’t attract dirt and you don’t need to worry about cleaning them very often. 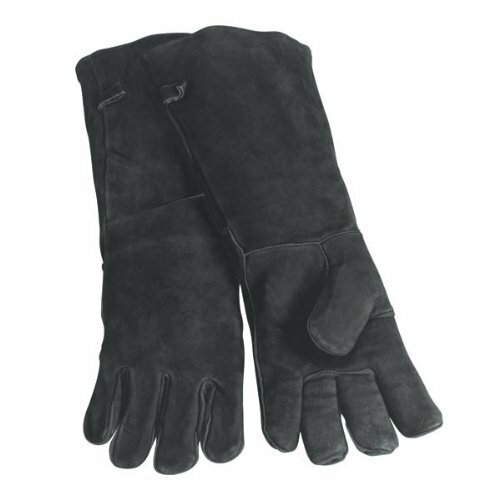 The cowhide leather means also that the gloves get softer in time, fitting exactly your hands after they break in. 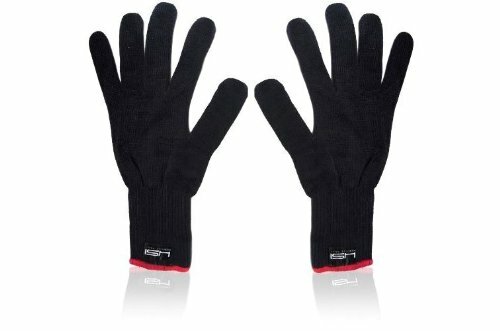 And, now that we are here, we have to mention the gloves get softer after some use, for the perfectly fit on your hands. The gloves are 20” long which means you can go deep in the oven without worries for any burns on your forearm. Your hands, wrists and forearms are heat protected at all time. The gloves are fully lined on the inside so they feel comfortable to wear. They give a good grip that doesn’t slide. Once they are broken in, the gloves feel highly comfortable and the five finger design gives you easier handling of the hot items. One size fits most and the gloves are easy to put on. They are also easy to slide off. The gloves come in black with red trim. They have a cool and fun design and there are no leaks. If you take a look at the big picture though, you see gloves that give heat protection for a very long time. If you handle the curling iron on regular basis and sometimes you…miss, it’s better to protect your fingers with some heat resistant gloves like the Hsi Professional Heat Resistant Glove for Curling and Flat Iron. The gloves are comfortable to wear and protect your hand when handling the heat styling tools like curling irons and flat irons just as well. One size fits all and the gloves are easy to put on and slide off easily. 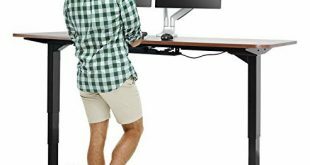 The design around the fingers is well thought out for a comfortable and flexible use. The fabric is thick and the gloves protect you from heat up to 357 F degrees for 30 seconds. The gloves are stylish and come in nice color combinations. You can easily machine wash the gloves when in need. The gloves are lightweight and you don’t need much time to get used to wearing them when using the curling irons. The gloves are efficient, reliable and take the heavy use in a hair salon or at home. The grip is good and the gloves are comfortable to use. All in all, for a good price, you get heat resistant gloves comfortable to use and wear when handling the heat styling tools. Cooking and handling the hot pots is never easy and it’s more than once when you got yourself burn while cooking the family dinner. Bel-Art H13201-0001 Clavies Heat Resistant Biohazard Autoclave/Oven Gloves. The gloves give you great heat protection when holding the hot objects out of the oven or out of the autoclave. The gloves are made of very thick cotton terry cloth that protects your skin from temperatures high as 450F degrees. Even though they are thick, the gloves are flexible and very soft, giving you the chance to comfortably use your hot pots. The gloves have a five finger design that ensures easier handling. They are lightweight and give a comfortable fit. The gloves feel smooth inside and are fuzzy outside. 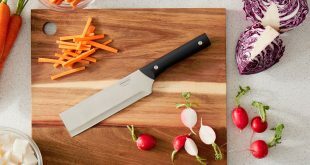 The outer texture actually ensures a good, sturdy grip. The gloves are insulated so your hands are not only heat protected, but also they don’t get sweaty inside the gloves. The gauntlet cuff gives great heat protection not only for your wrist, but also for your forearm. You don’t have to worry about cleaning the gloves as they are machine washable. 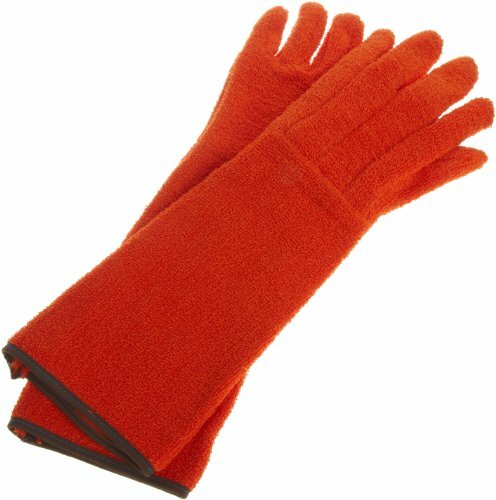 The gloves come in a nice, fun and highly visible orange color so that you can’t miss them when spotting in the kitchen for them. They are easy to put on and to take off. 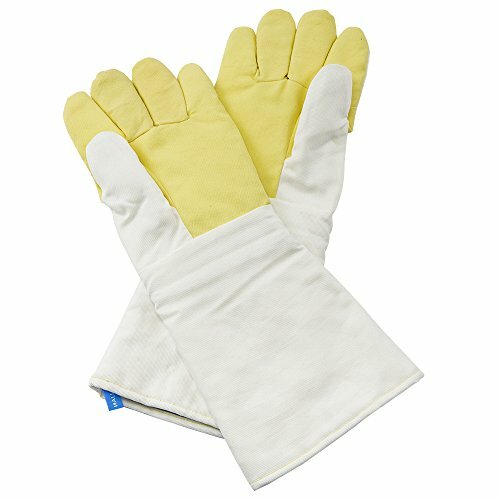 Despite the minor issues, the gloves are sure a reliable, fun and highly efficient pair of heat resistant gloves for oven. When you cook and handle very hot objects all the time, you want heat resistant gloves that are flexible and help you move your hands freely. 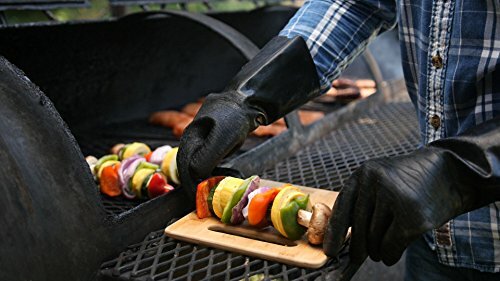 The Artisan Griller Heat Resistant BBQ, Smoker, Grill, Oven and Cooking Gloves are designed so that they help you not only when cooking, but also when handling the barbecue. The gloves are insulated and have a non-slip finger design. The grip is good and the gloves let you use comfortably your fingers when handling the pots. Additionally, the gloves are easy to put on/slip off even when they are greasy. The gloves come with a soft jersey cotton liner that fits nicely your hands. Your hands are not only comfortable inside the gloves, but they also stay cool and well protected against heat. The premium neoprene coating gives a great heat protection. The gloves are also waterproof and pretty flexible. They are breathable and keep your hands gain dexterity. The gloves are 14” long and the extended collar helps you when cooking or preparing the barbeque. They are also resistant to stains and grease flames. The gloves have a nice texture that helps also with the grip. They are easy to clean up. They come in a plastic zipper pouch for an easier storage. But this is how they may become a great gift also. All in all, when in need for some heat resistant gloves that not only protect your hands from heat, but also are waterproof, breathable and flexible, don’t hold back on trying the gloves. When you are handling hot things around on a Sunday afternoon when you gather around people for a family barbeque, last thing you want to worry about is getting burned. 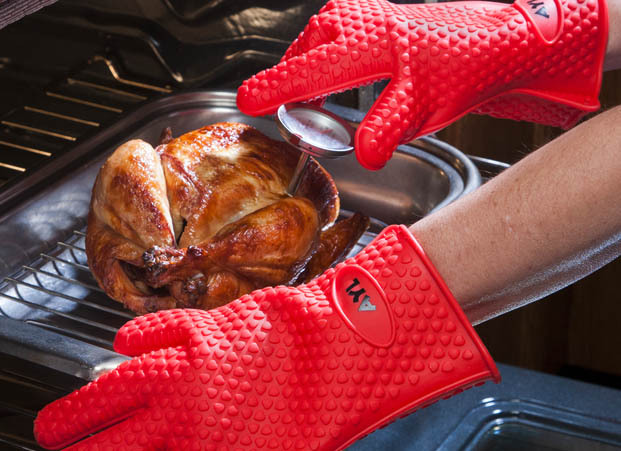 The Grill Armor 932°F Extreme Heat Resistant Oven Gloves give you not only great protection against hot temperatures up to 932F degrees, but they are actually EN407 certified as oven and grill gloves. The gloves are made of high quality materials and are long lasting. They are insulated by M-Aramid & P-Aramid fabrics which means they don’t catch fire or melt when exposed to fire. The gloves are very thick, but lightweight and flexible so that you can freely use your hands. The five fingers flex design sure helps you grab things when grilling. The gloves are very comfortable and give a solid, non-slip silicone grip. The sizing is accurate and the gloves fir the women hands also. They give a good fit and there are no leaks. The gloves also look kind of cool, have a unisex design and come in nice color combinations. They are very well made and are very efficient. The gloves are easy to clean as they are machine washable. All in all, when you want heat protection and ability to handle freely things when grilling, the hand gloves sure make a great choice.